Empower your practice with smart, essential services — with no enrollment fee, no monthly service charges and no cancellation fees. Give your practice the power of Vetsource® Home Delivery — risk-free. As the only industry-endorsed Home Delivery pharmacy provider, we source quality medications, food and health care products directly from the manufacturers and ship them right to your clients’ front doors. Our mobile-optimized ScriptRight® ePrescribing tool allows you to enroll a client in Home Delivery, create a prescription and complete the checkout process — including payment — in less than 45 seconds! And our team of licensed, veterinary-trained pharmacists and pharmacy technicians is here to provide you and your clients with an unparalleled level of expertise. And Vetsource is the only Home Delivery pharmacy service that provides our partner practices with the convenience of merchant services as part of our Home Delivery program. *Free shipping applies to all all AutoShip, RemindMe single-dose and food orders, and all orders over $49. †RemindMe data on file at Vetsource. 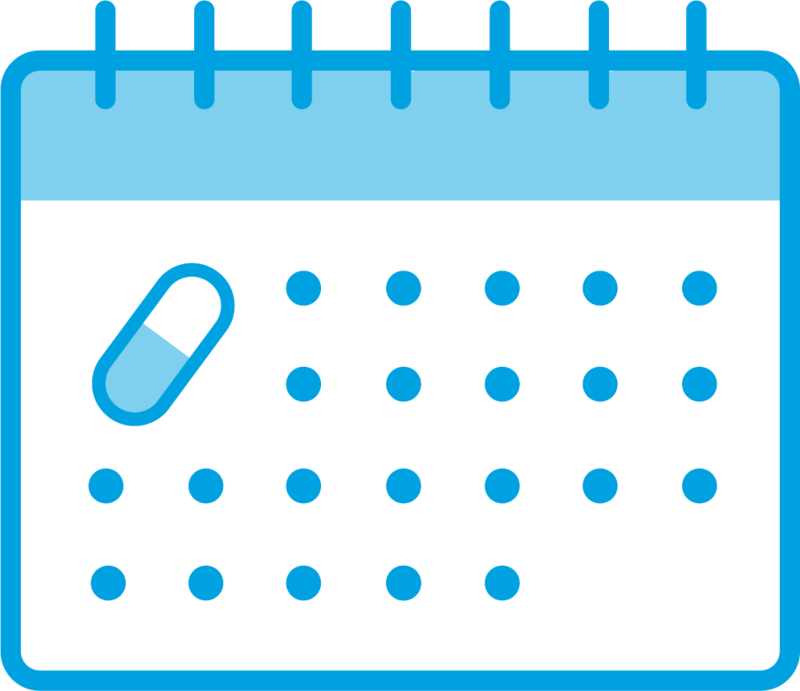 Increased compliance – Programs like AutoShip and RemindMeSM — our monthly single-dose parasiticide program — help ensure that patients get their prescribed medications on time, every time. Enhanced client relationships – ScriptShareSM gives you the power to proactively recommend therapies via unique emails that let clients know their pets are top of mind with your practice. Recaptured revenue – Free marketing support such as our PetMail® email program and digital Marketing Toolkit helps your practice recover profits lost to predatory online pharmacies. 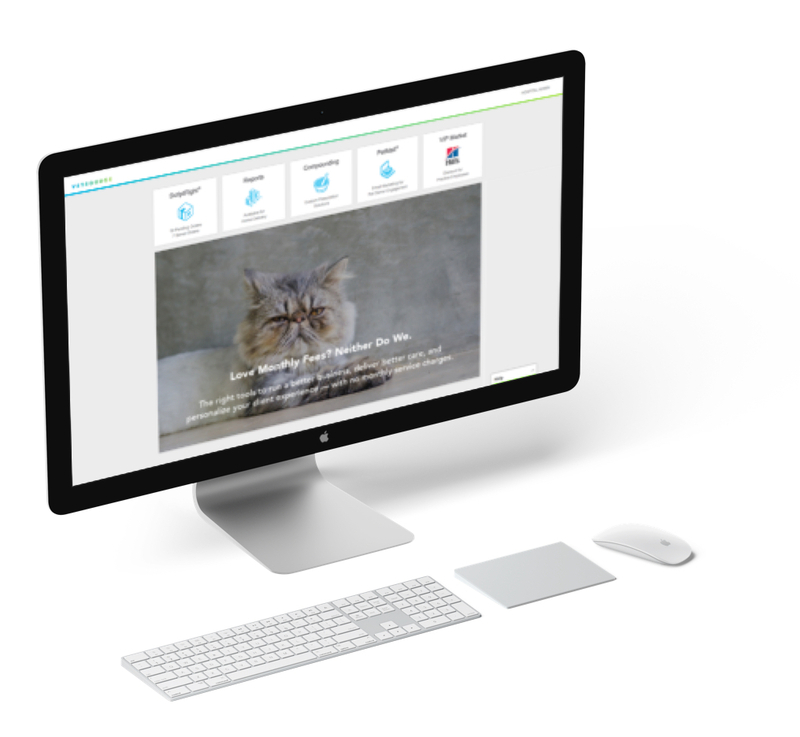 Expanded profitability – Vetsource becomes a virtual extension of your practice’s inventory without the high cost of keeping each product on hand. your practice with a suite of essential services.